Pattern: Butterfly. 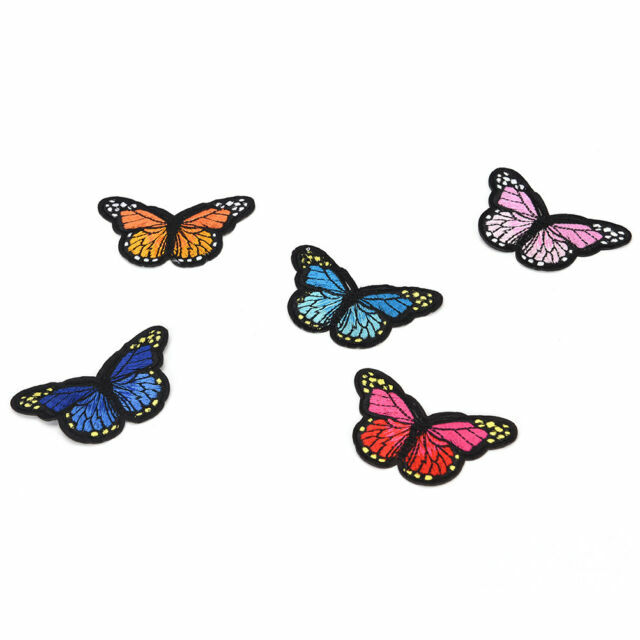 Not only can be a patch, but also can be a cool decoration. Composition: Embroidered. Material: Cloth. Great to iron/sew it on your own cloth,jacket,jean,cap,T-Shirt and etc.